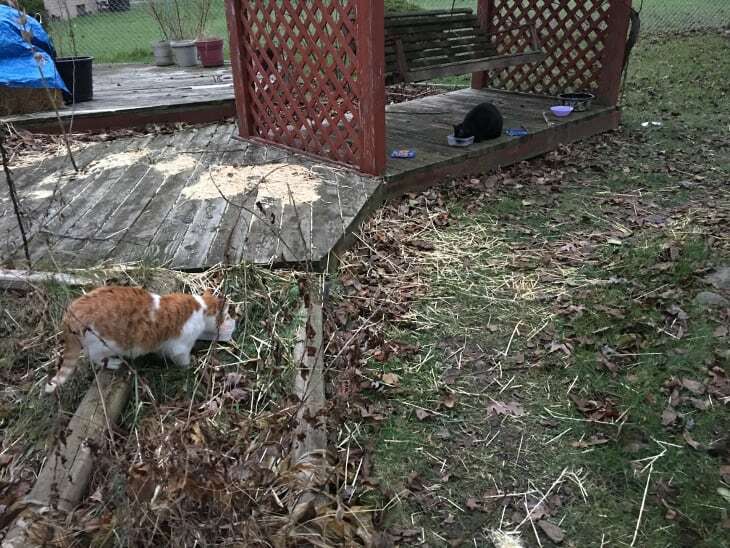 Last Sunday, I noticed the stray black cat had a watery eye. And, he was missing some fur by his ears. Since he is friendly, I decided to take him to my vet. We named the cat Midnight. Midnight may be the same black cat that we occasionally saw this summer in the neighborhood. For the past few weeks or so, he has been coming to my yard for food. At first, we only saw him at night on the trail camera. Now, he is waiting most mornings for breakfast. Midnight on the scale. He weights 12.5 pounds! And he is very friendly. I do wonder what his backstory his! Where did he come from? Who took him for his ear tip? Is it an ear tip or an ear injury from a fight? 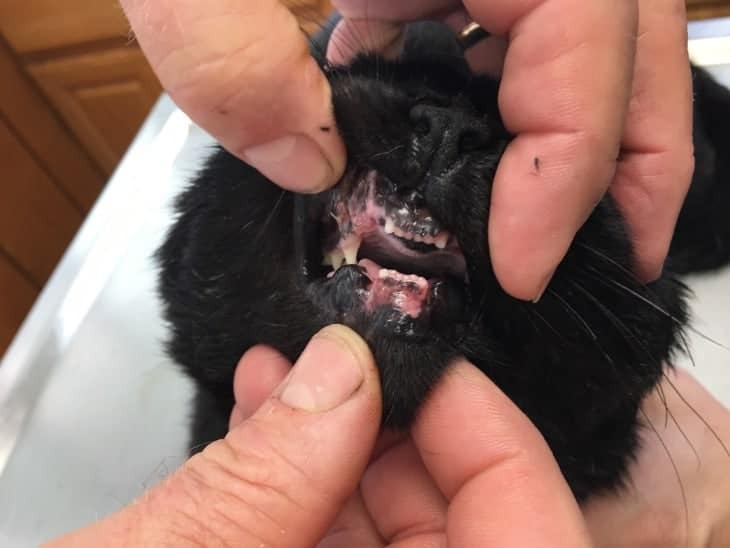 Upon examination, the vet discovered that all 4 of Midnight's canine teeth are missing. He would not speculate on the cause of this. I hope Midnight was not abused! PetMed says a possible reason is chewing on hard objects. 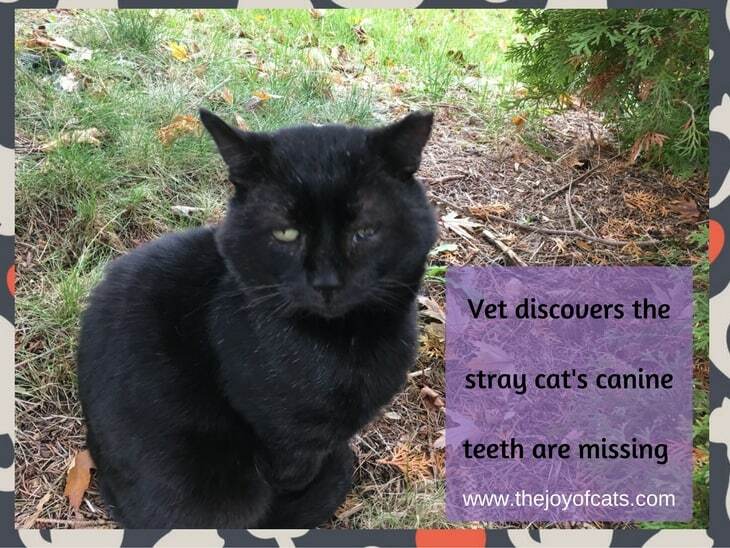 It's also possible that his teeth have been removed by a vet or was born without them. My Buster, who came from my yard, had two broken canine teeth when he moved in and my vet at the time thought he was probably kicked in the face. And Buster did flinch around feet for a couple of years after moving in. The good news was the watery eye is okay. Due to a previous injury, Midnight's third eyelid is now deformed. He has a scar on his eye similar to Taco's. The vet said his eye is not currently causing him any pain. And to bring him back for another eye check, only if he is unable to open it or it looks super crusty. And, the missing (or thin) fur by his ears, is from Midnight itching his ears. The vet put drops in his ears to help with whatever might be causing the itching (he told me, but I forgot that detail). And he was given a dose of Revolution just in case he has ear mites. The vet also confirmed that Midnight is neutered. He has an ear tip, but the ear tip isn't a clean of a tip as some cats, so I wanted to make sure. He also does not have a microchip. Midnight has been waiting in the cat house for food each morning. I'm giving him wet food every day now. 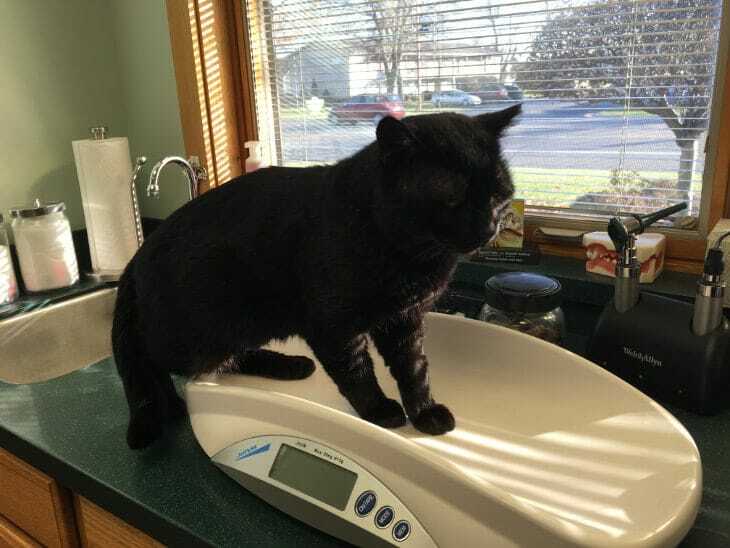 The vet did say he can chew dry cat food, but seems like the wet food would be more comfortable for him! He skipped breakfast the day after I took him to the vet but was back the following morning. Other Buster 2 isn't so sure about eating next to him! 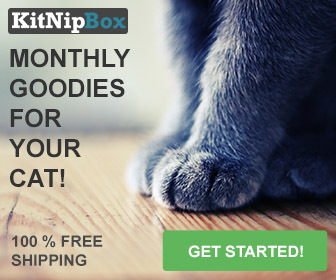 Have you taken a stray cat to the vet?